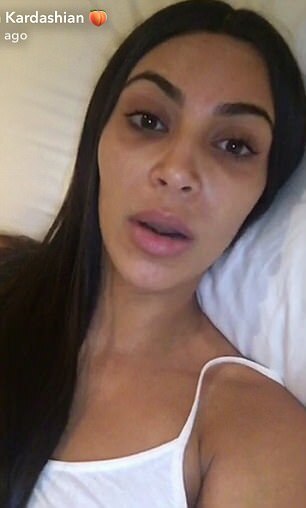 The Keeping Up With the Kardashians star, Kim Kardashian apologizes for defending beauty blogger, Jeffree Star upon his racist past comments, by posting a video on her Snapchat Tuesday morning. 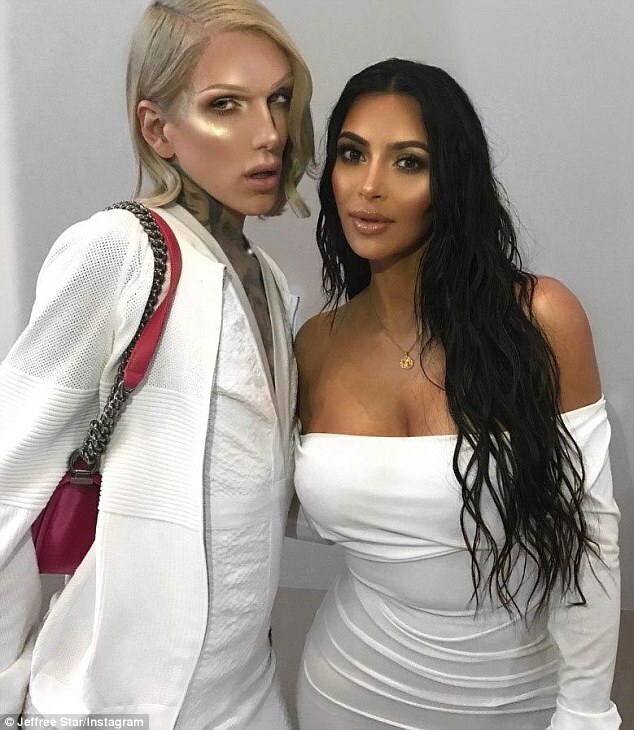 It came after the mother-of-two posted a whirlwind of Snapchats on Monday night staying up for Star and disclosing to her fans to 'get off his a**' after they turned on him for criticizing her face powder "swatching" procedure. "I really wanted to apologize to you guys and my fans for defending a situation yesterday that I really didn't know enough about." Good Morning, KIM KARDASHIAN HAS BLACK CHILDREN BUT IS TELLING YOU TO, "GET OVER" SOMEONE MAKING RACIST STATEMENTS BCUZ, "he said sorry". ?? Kardashian is of course married to rapper Kanye West and has bi-racial children North, four and Saint, one. Stay updated to Frostsnow for more information.